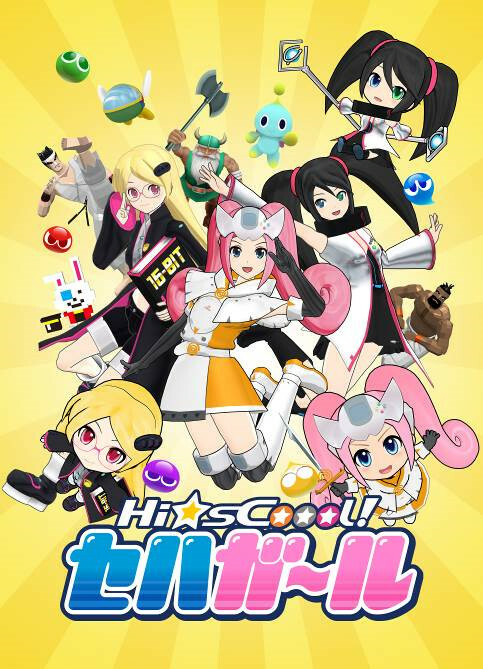 SEGA of Japan released the trailer and information for their upcoming SEGA Hard Girls anime. 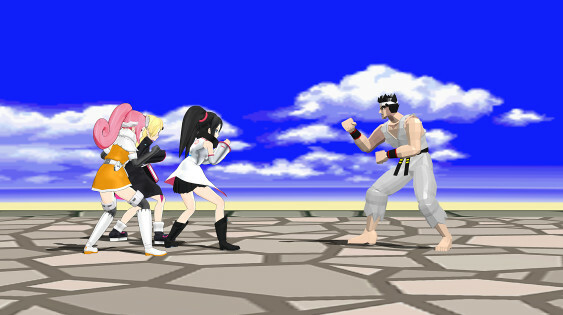 As you can see the trailer showcases the 3 main SEGA Hard Girls: Dreamcast, Saturn, and Mega Drive who will travel having adventures through the entire SEGA Universe, even interacting with classic game characters. Release date for the anime will be October 12th 10:00 PM (JST) on Animax, Nico Nico, D-Anime Store and GyaO. The cartoon will broadcast every Wednesday with 30 min length episodes, so it means a lot of SEGA fun for the audience. However the fortunate guys who can attend to TMS 50th Anniversary event on August 30th will be able to watch the 1st episode before anyone! DVDs: Vol 1, Vol 2, Vol 3. Blue Rays: Vol 1, Vol 2, Vol 3. We’re only a few months away to be able to watch this and we just can’t wait for it to happen! Which is your favorite Hard Girl so far? 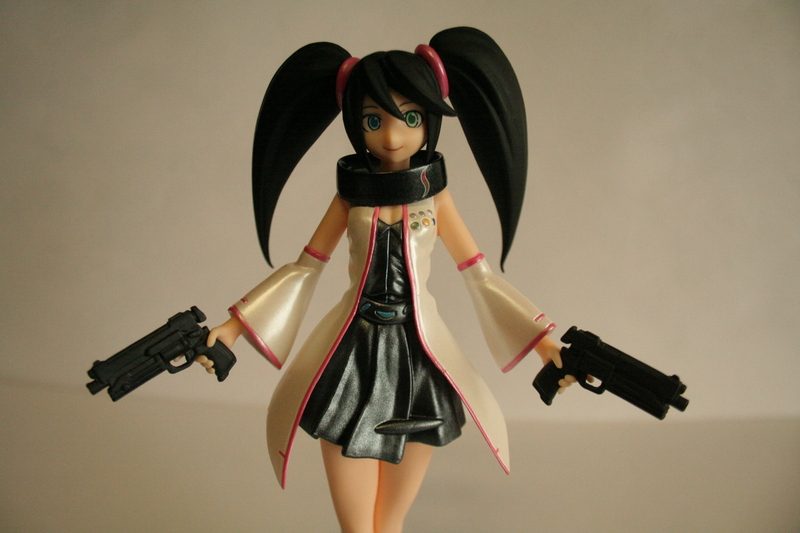 We did an unboxing for the SEGA Saturn Hard Girl Wonfest figure which you can read and view right here.